I did something I almost never do when I read a book - I read some of the review about it. Not too many, and not those with a lot of detail. I also heard a lot of friends and fellow bibliophiles talking about it and decided it was time for me to bite the bullet and read it. 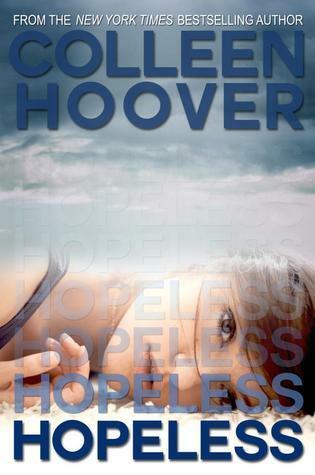 I enjoyed the story and the relationship between Holder and Sky. And while I did figure out some of the plot there were still some surprises in there that tugged at my heartstrings. The character that I connected with the most was Holder, although Sky was extremely well written and very believable. And I wish Breckin was in the book more as I think he is a character that has quite a bit of depth and could easily carry a storyline on his own. I would recommend this book and hope you enjoy it if you pick it up to read.